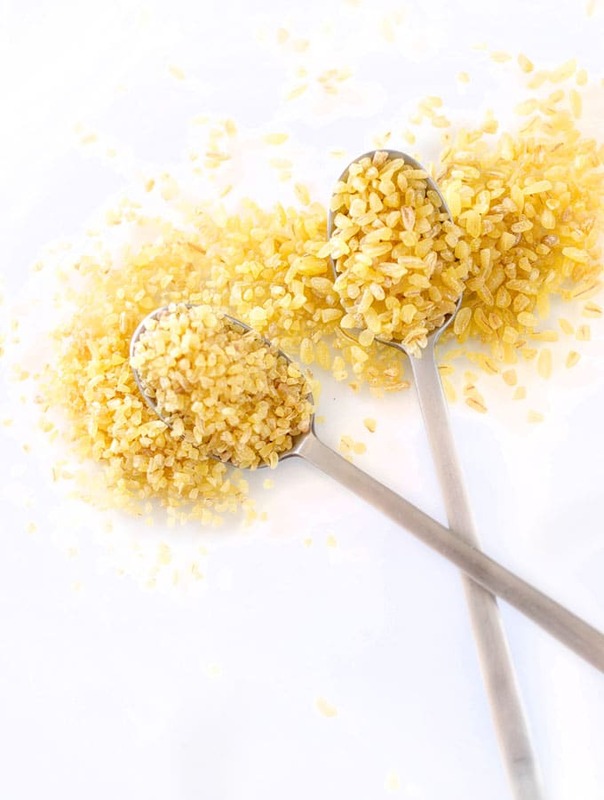 Everything you need to know about cooking with bulgur, an ancient whole wheat grain that’s packed with protein, fiber, and vitamins! I usually have some idea what I want the spotlight ingredient to be when I head to the grocery, but since moving to Holland, I’ve had no luck (okay, like 47% luck) finding the specific ingredients I want to experiment with (i.e. buckwheat, coconut flakes, whole leaf kale). 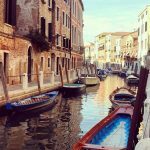 So I changed up my routine. I’ve started going to the grocery for inspiration. No grocery list (eeek! ), empty slate. And the result? Bulgur! Bulgur is a grain consisting of groats of wheat. The groat, sometimes known as the “berry”, is the whole wheat grain, consisting of the cereal germ (high in healthy polyunsaturated fats), most of the bran (the fiber-rich coating), and the endosperm (usually what refined white flour consists of). This whole grain is then parboiled (partially boiled prior to packaging to make cooking faster for you! ), dried, and cracked (grinded up a little or a lot, depending on the grade of bulgur). 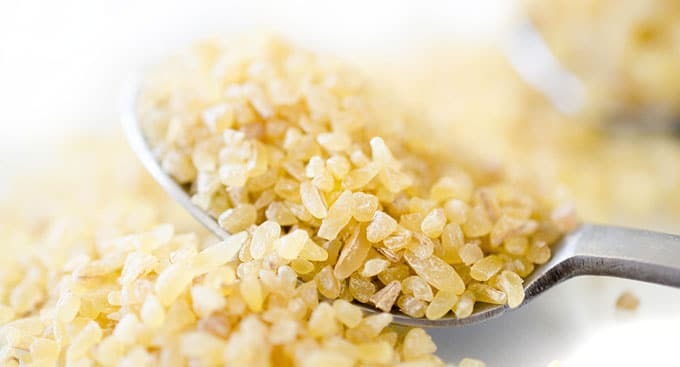 The result is a whole grain that takes little time to cook (unlike bulgur’s cousin, cracked wheat, which is not parboiled and thus needs a longer cook), and is packed with fiber and B vitamins and protein! 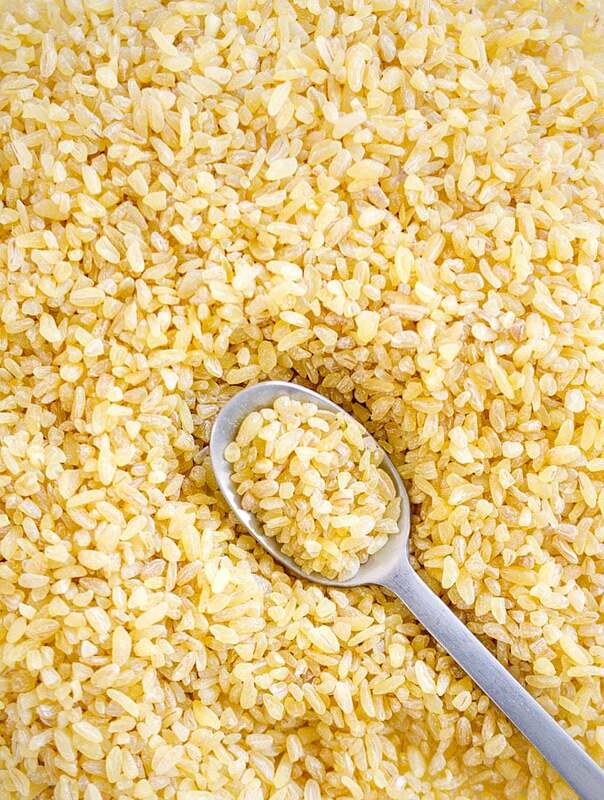 Bulgur varies in how finely it has been ground, and comes in four grades: Fine (#1), Medium (#2), Coarse (#3), Very Course (#4). 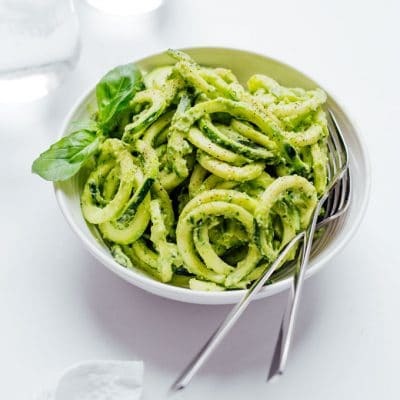 The fine/medium bulgurs are great for tabbouleh or as breakfast porridge. The more coarse varieties are good for adding hearty texture to soups and pilafs. Some recipes call for cooked bulgur, while others want it presoaked. Fortunately, both are way easy to make. How to cook bulgur by boiling: You’ll need one part bulgur to two parts water. Bring water to a boil and add bulgur, then cook for 15 to 20 minutes, until tender. Drain excess liquid. How to cook bulgur by soaking: Combine 1 part bulgur and 1 part boiling water. Stir and let sit for an hour. Drain excess liquid. Moral of the story? Bulgur is so easy to cook and brings a new, nutty flavor into the mix! Try substituting bulgur for dishes that call for brown rice or quinoa. 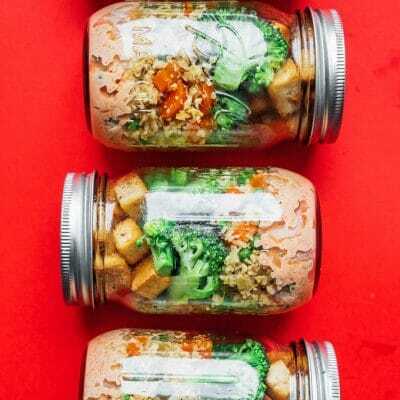 Store uncooked bulgur in a cool, dry, airtight container. Cooked bulgur should be stored in the fridge for a few days, but will quickly “weep” moisture, making it watery. 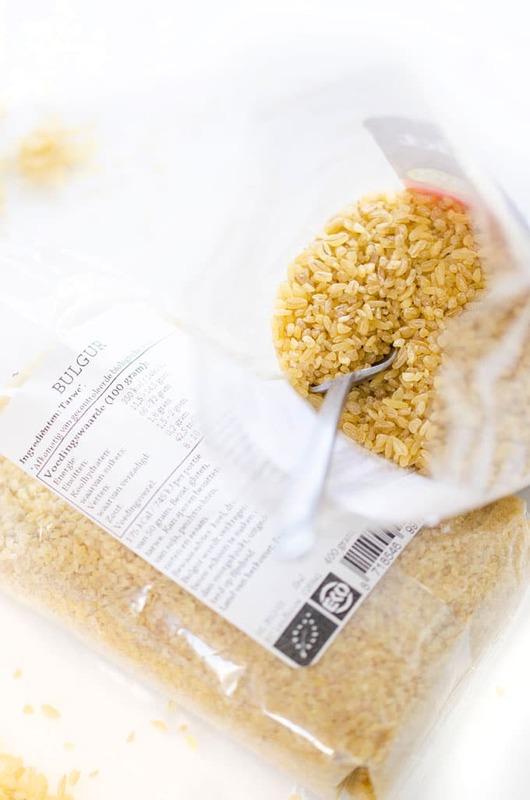 Bulgur is a whole grain, making it full of fiber and nutrients. 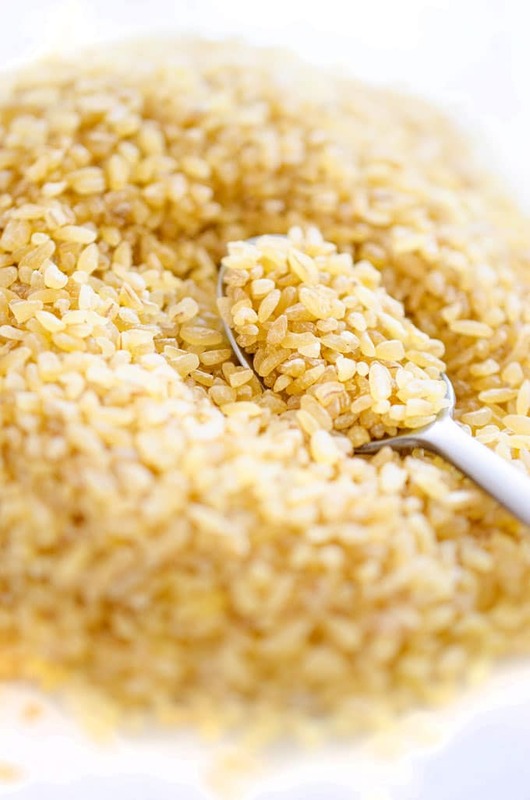 Compared to quinoa, bulgur is slightly less rich in nutrients, containing less vitamins, minerals, and protein. 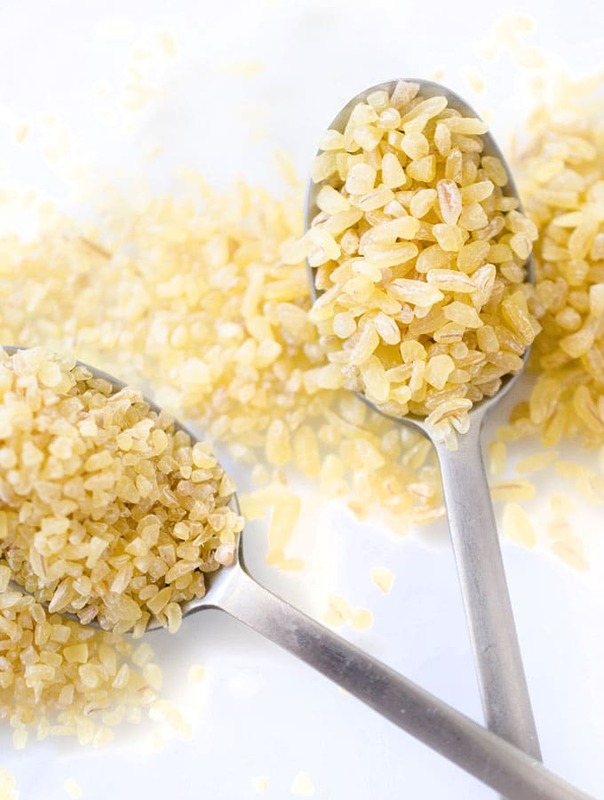 As a form of wheat, bulgur contains gluten, and is therefore not safe for those with celiacs or gluten intolerances. 55% DV of Manganese: A trace element that plays a role in healthy brain and nervous system function. 15% DV of Magnesium: A mineral that plays a large role in bone formation and maintenance in addition to being a part of over 300 reactions within the body. 10% DV of Iron: A major component of hemoglobin, the proteins that make up red blood cells and carry oxygen around the body. This is a non-heme source, meaning it does not come from an animal. It is not absorbed as well as heme iron. 9% DV of Niacin (Vitamin B3): A water-soluble vitamin that is a precursor to NAD, a coenzyme important for breakdown of macronutrients into fuel. Niacin may also reduce risk of cardiovascular disease. 8% DV of Folate (Vitamin B9): A water-soluble vitamin that helps make DNA & RNA and metabolize amino acids. learned a lot but where are the recipes with bulgar in them?